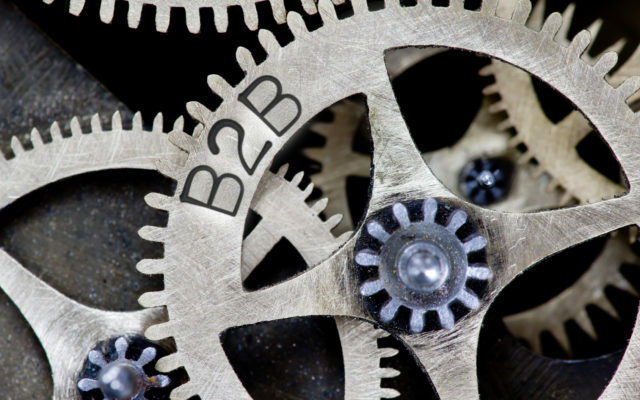 With the right application of digital technologies, B2C companies can break into B2B market more easily than you might realize. But even if this isn’t your goal, there are some cues worth taking from B2C — including using data to make marketing more personalized. The most visible example of this is the crowd favourite “Customers Also Bought” section on e-commerce websites. But this is just the beginning of the ways you can activate, and then act upon, customer data and insights. With this kind of information at your fingertips or your CRM’s fingertips, you can better tailor your marketing efforts — including knowing how best to reach your audience. Your system may even offer automatic scoring to help determine which leads are worth following up on. It probably feels like there’s a lot to take into account, given the explosion in service-driven companies promising that their machine learning, automation, AI and predictive modelling can help you save money, manage your customer relationships, optimize your supply chain and recover lost productivity.